A credible alternative for Iran? 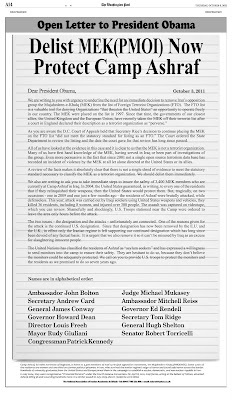 Iranian exile group has heavyweight support. 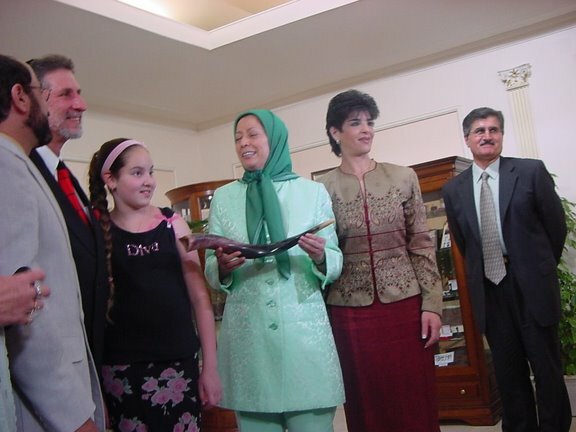 The People's Mujahedin of Iran (PMOI), an organisation with the declared aim of overthrowing Iran's Islamist regime, has hundreds of supporters in the ranks of the European Parliament and the United States Congress. 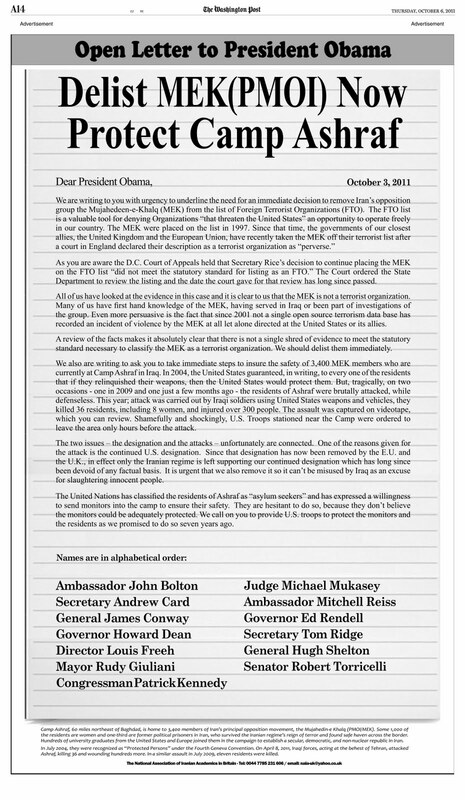 Retired senior officials from administrations on both sides of the Atlantic have signed up to lobby on its behalf. 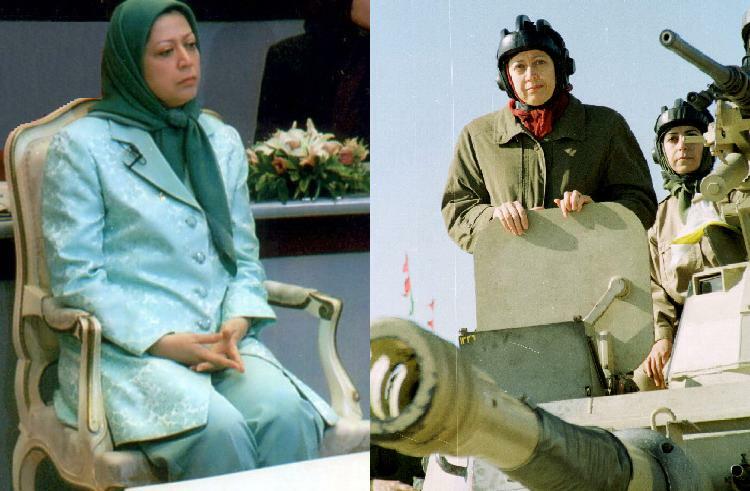 Yet the PMOI was, until recently, listed as a terrorist organisation by both the European Union and the US government. So what explains the strength of its support? To some, the PMOI is Iran's best-organised and most disciplined opposition group, committed to a peaceful struggle to establish democracy in a country freed from religious oppression. 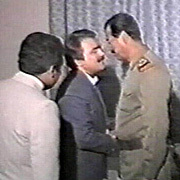 To others, the PMOI is a devious, cult-like group that has managed to dupe smart people into believing its propaganda. The European Parliament has become an unlikely battleground on which these rival narratives compete. National governments shun the PMOI: as a group whose leadership under Maryam and Massoud Rajavi has been living outside Iran for three decades, the PMOI has limited value to them, and its association with Saddam Hussein, Iraq's dictator until the allied invasion of 2003, makes it an unpalatable ally. The European Parliament seems to have been picked as an alternative route to influence in Europe. Struan Stevenson, a British Conservative MEP who chairs the Parliament's delegation for relations with Iraq, and Alejo Vidal-Quadras, a Spanish centre-right MEP who is a vice-president of the Parliament, have emerged as the main cheerleaders in the Parliament for the PMOI as it struggles for recognition by the international community. MEPs have been showered with attention. Who would have thought that John Bolton, the US ambassador to the UN under President George W. Bush, would one day try to lobby MEPs? But support for the PMOI is not confined to a neoconservative cabal. Another recent American visitor to the European Parliament was Howard Dean, a failed contender for the Democratic presidential nomination in 2004 and a hero to many on the left. Other former US officials who have visited Brussels on behalf of the PMOI are Bill Richardson, a former governor of New Mexico and President Bill Clinton's ambassador to the UN; General James Jones, a former national security adviser; and Louis Freeh, a former chief of the Federal Bureau of Investigation. These people are not usually characterised as politically naïve, even if the PMOI tends to pay speaking fees to its American supporters. The issue at the heart of the PMOI's lobbying is Camp Ashraf, the PMOI's headquarters in Iraq, home to 3,500 exiles, which the Iraqi government is seeking to dismantle. 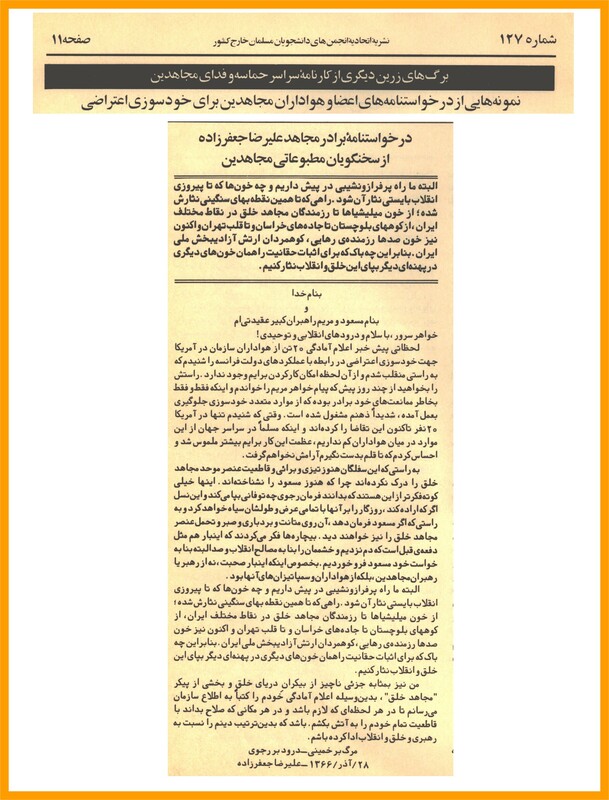 The PMOI's struggle for recognition has made some progress. Early in 2009, it was removed from the EU's register of terrorist organisations, following rulings in its favour by French and British courts and by the European Court of Justice. In 2010, a US court ruling in its favour prompted a review of its designation by the state department as a terrorist organisation. That review has now taken well over a year. The court rulings are important symbolically, but also because they have freed the PMOI to raise money from Iranians living in exile. John Bruton, a former prime minister of Ireland, who headed the European Commission's delegation in Washington, DC in 2004-09, regards the PMOI as a truly democratic alternative to the current regime in Tehran, and the best hope of avoiding war over Iran's nuclear ambitions. “As long as a major western power like the US keeps the PMOI on its terrorist list, it's very hard to argue that we're offering a solution,” he told European Voice on the sidelines of a PMOI event at the Parliament earlier this month. 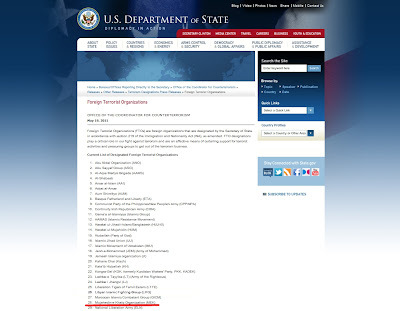 Removing the PMOI from the US's terrorist list would help it become “a democratic opposition that is capable of giving the sort of leadership that is needed”. 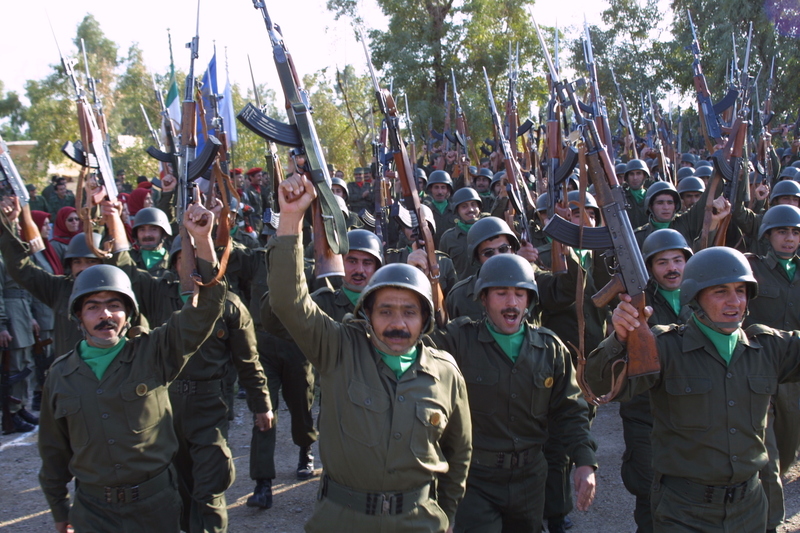 Has the PMOI ever been a terrorist organisation? “Possibly at the time [it was listed as such] it may have been justified, but it's not justified now. I come from a country where we have seen organisations that previously supported terrorism being transformed into wholly democratic parties. We must accept that people can change and do change,” Bruton said. “They have no following in Iran,” says Rouzbeh Parsi, a researcher on Iran at the EU's Institute for Security Studies in Paris. “The idea that they're a viable opposition is silly. Regardless of the political colours of whoever controls Iran at the moment, these guys sided with Saddam Hussein and they fought with his troops against their own country – that would be the sense of most Iranians,” he says. He argues that the PMOI takes up political space that could be filled by more credible opposition groups. The residents of Camp Ashraf clearly need protection against the wrath of Iraq's government, a close ally of Iran, so there is a humanitarian imperative to give its residents shelter elsewhere. But beyond that, the attitudes of the EU's member states, and of the PMOI's supporters among parliamentarians, appear to be shaped primarily by attitudes toward Iran's regime, rather than the reality of the PMOI as a movement. Giving the PMOI political backing in a bid to get rid of the theocrats in Tehran is a high-risk strategy founded on wishful thinking.